What is REALLY Inside the Mormon Church's Granite Mountain Records Vault? 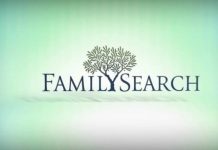 Faith Family History What is REALLY Inside the Mormon Church’s Granite Mountain Records Vault? 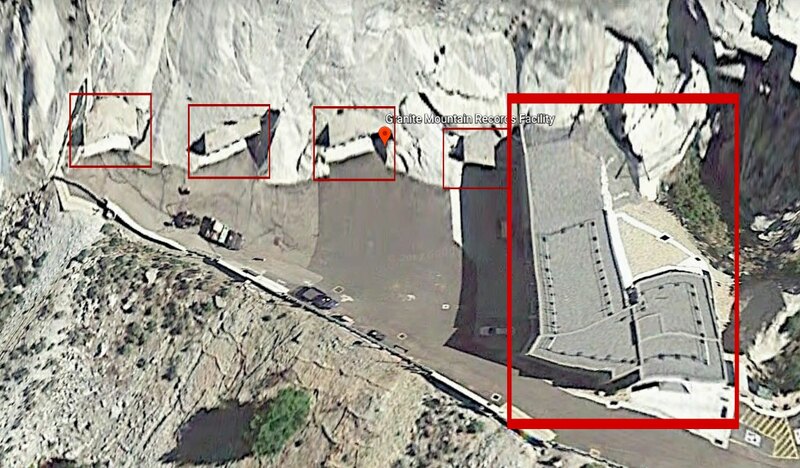 It’s true, The Church of Jesus Christ of Latter-day Saints has a vault nestled into the side of a mountain up Little Cottonwood Canyon near Salt Lake City, Utah. Whenever word gets out that there’s a super-secure vault somewhere, conspiracy theories and rumors fly. I’m a fan of appropriate speculation just as much as the next guy, but facts are facts are facts. 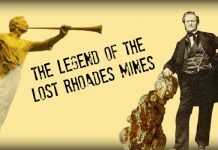 This article will first take a look at the known facts concerning what is inside the vault (spoiler alert-it’s in the title). Then, for those who are interested, we’ll explore a fun amount of speculation. 2.4 million rolls of microfilm containing approximately 3.5 billion images of family history records—that’s what is REALLY inside the Mormon Church’s Granite Mountain Records Vault. 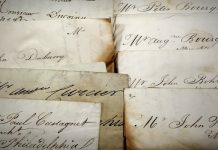 The main function of the vault is storage, preservation and reproduction of genealogical records. When the Mormon Church says they’re a family-centered faith, they aren’t kidding. But wait, why in the world would the Church spend millions of dollars to build a super-secure vault for … the names of dead people? Seems a bit overkill (no pun intended), doesn’t it? Maybe, but if you’re the dead person waiting to have your temple work done and the only record of your existence is in that vault, it’ll never be too secure. There are three tunnels and four cross-tunnels inside the vault; over 65,000 square feet (a football field is about 57,600 square feet). There is also a 33,000 gallon reservoir of natural spring water used for microfilm reproduction and “other processes in the vault” (according to the video). What else does the vault contain? Besides genealogical preservation and storage, Granite Mountain Records Vault serves as the deep archives for a myriad of church materials — including scriptures in every language published, large leather-bound temple ordinance books that were hand-kept through the 1960s, materials and minutes from presiding priesthood quorums, financial records, backup tapes and audio-visual masters from ‘Legacy’ to ‘Johnny Lingo’. If curious musings and speculation bother you, stop reading. What follows are just the abstractions of a boy who watched Indiana Jones too many times as a kid. So, some members wonder if such an incredibly secure vault houses more than just billions of family history records and meeting minutes. For example, the Church, technically, has no record of what happened to a few of the artifacts Joseph Smith found alongside the plates in the hill Cumorah. There is no record of Joseph Smith returning, for example, the Liahona or the Sword of Laban to Moroni as he did the plates (even though he probably did return them too). The Church may or may not have all sorts of significant artifacts stored there. Either way, there is evidence to suggest there’s more space in the vault than we may have initially thought. 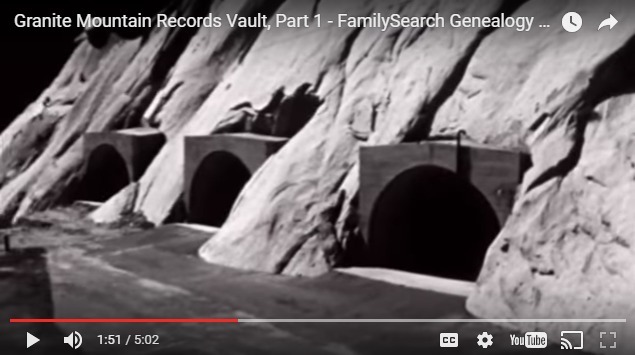 This seems to be consistent with the FamilySearch videos, which show three tunnel entrances outside the mountain (see screenshot below). 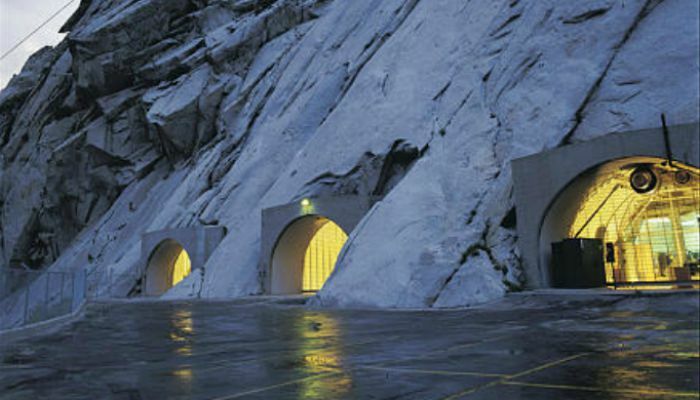 But according to this photo featured in another Deseret News article (written in 2015) there seems to be four, or possibly even five entrance tunnels. Additionally, according to this shoddy Google Earth screenshot (below), it looks like there has been additional construction outside the facility. It’s possible the new addition connects to additional space within the mountain. I know this is all starting to look like some elaborate conspiracy theory; that’s what happens whenever you start drawing on photos in bright red. There are a thousand logical explanations for the additional tunnels and construction outside the facility. Maybe the modernization of technology required additional equipment. Maybe the fourth tunnel is just a parking garage, or a tiny inlet for trucks to unload materials. It’s probably no big deal. OR maybe the Church uses that space for something else. 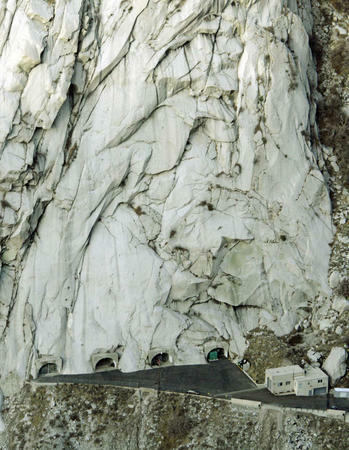 Ancient relics, more modern artifacts or even just food storage in case disaster strikes. Who knows. Having reviewed your case, I would be happy to assist you. From your case I understand that you have some questions regarding the Granite Mountain Vault. Unfortunately, we cannot share such information. All the information, which is available for general public can be found on internet. Am I trying to stretch (the fairly boring) reality to fit the Hollywood adventure film template? *Sigh* Probably. Is any of this speculation actually important? *Sigh* Definitely not. Is it fun to think that Laban’s sword, with its bright golden hilt, is stowed somewhere in the depths of the mountain—hard evidence of the truthfulness of The Book of Mormon? *Sigh* You bet it is.